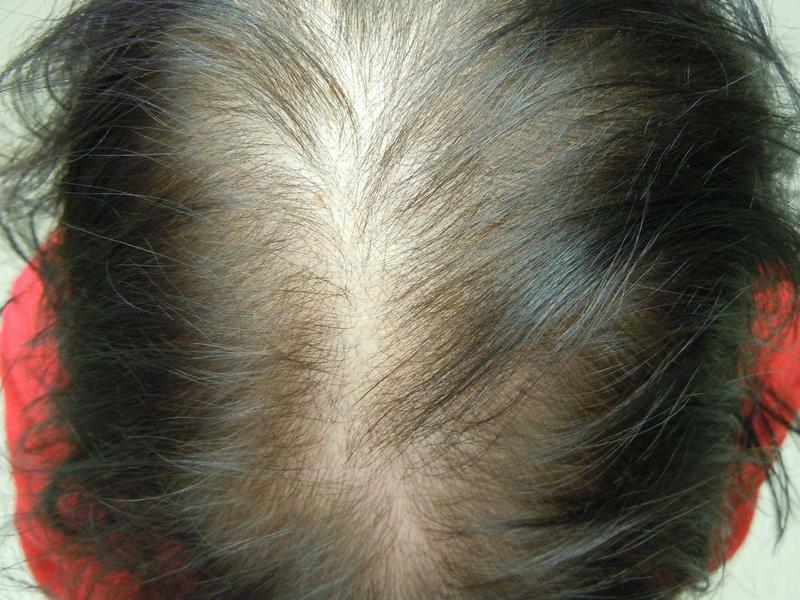 It is not confined only to men as hair loss too occurs in women. 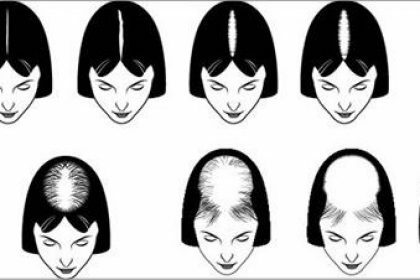 with an obvious difference in the balding pattern between the two genders. 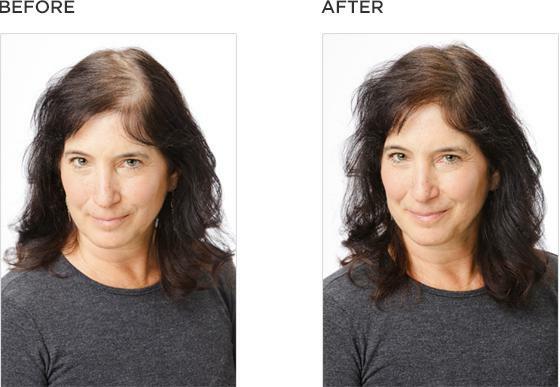 typically does not become completely bald and often, the hairline remains intact. 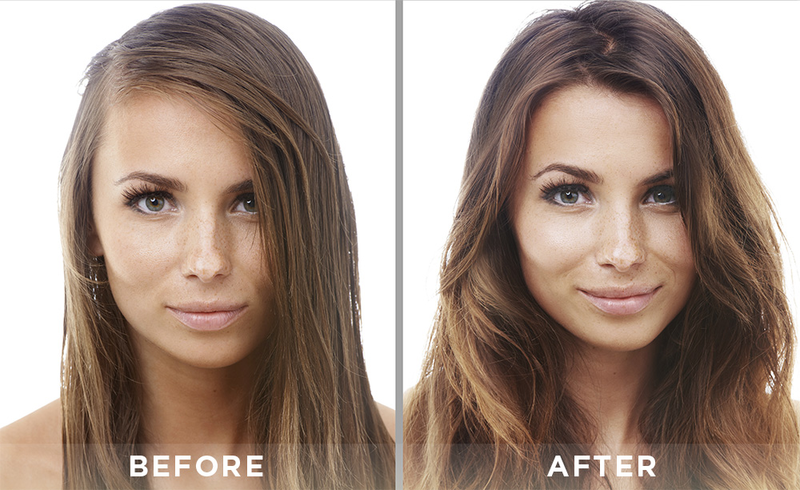 shorter and thinner miniaturized hair strands that continue to thin and decrease in size. are shedding all year round. 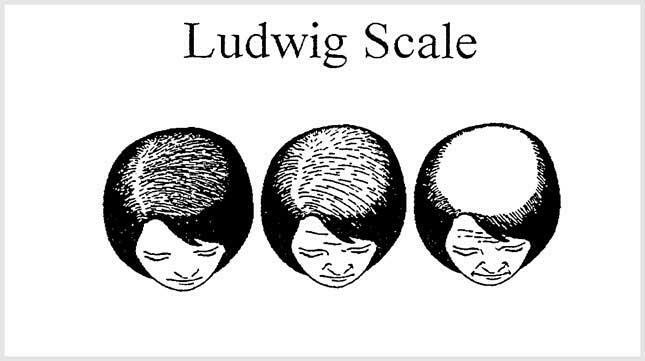 Ludwig Scale is used to classify the varying levels of hair loss. attempts to try to cover up. bullet of baldness has no mercy and there is very little we can do about it. the joke above and is given a bottle of Toppik Hair Building Fibres. Look what it does to these ladies in the pictures below. 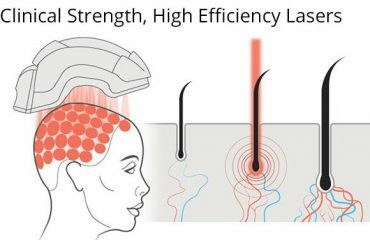 in way that is both natural and undetectable even to the most trained eyes. you can definitely rely on. will surely double or triple your attractive level, boosting up your confidence along? 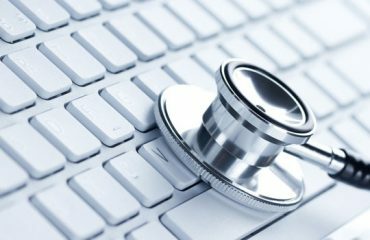 To top it all, it has no side effect and is inexpensive. Kindly log on to www.toppikmalaysia.com to experience the miracle.